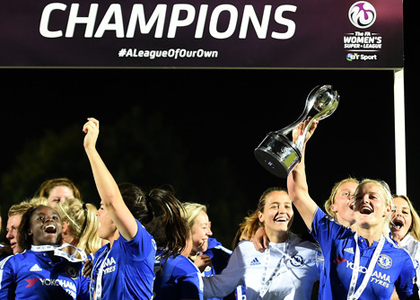 Chelsea Ladies have won their first League title, 23 years after their first ever game. Also this week, Johanna Konta pushed Venus Williams to the wire and Nicola Groves took European Sailing Gold with partner Ben Saxton in the Nacra 17 class which makes it’s debut in Rio 2016. 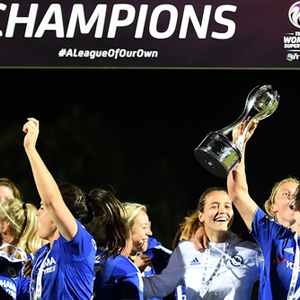 As Chelsea Ladies celebrated becoming English league champions for the first time in their history on Sunday, the contrast to their emotions of one year earlier could hardly have been greater. 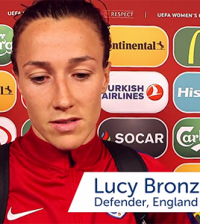 On the final day of the 2014 season, Chelsea players had tears in their eyes as the Women’s Super League One title slipped from their grasp and they missed out on goal difference to Liverpool. Tennis: Johanna Konta continues stunning form and is set to become Britain’s number one.